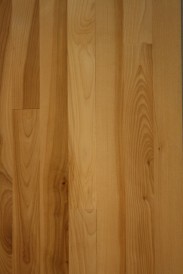 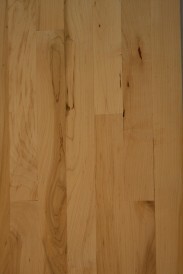 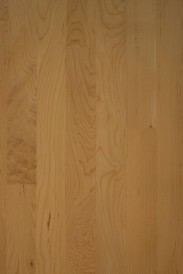 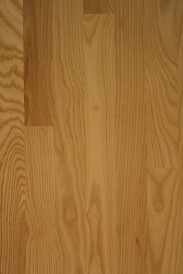 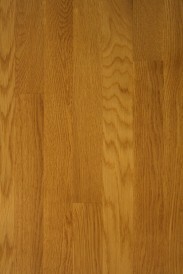 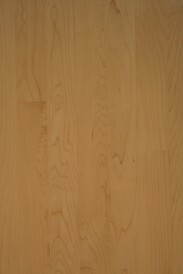 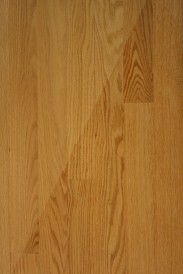 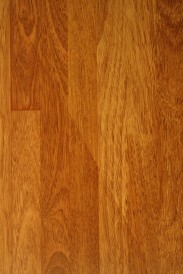 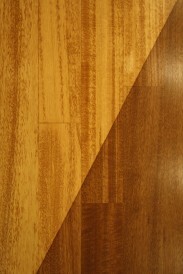 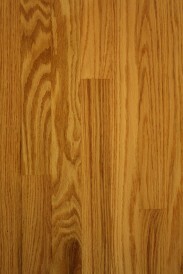 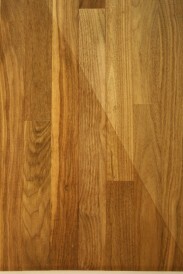 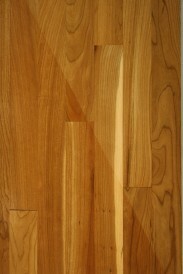 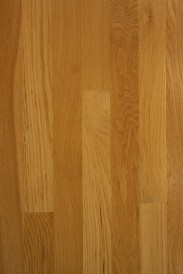 Many different types of wood are well suited to hardwood flooring. 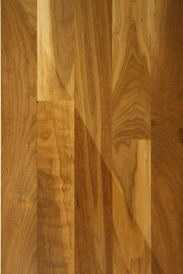 Consider your preference in terms of wood grain, color, grade, plank width, hardness, and stability. 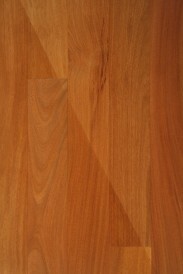 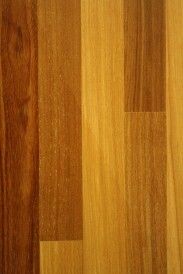 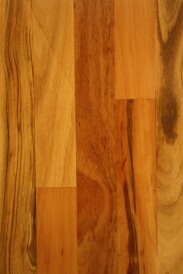 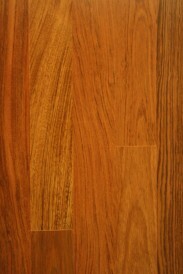 BH offers the following species of wood and can special order others not shown below. 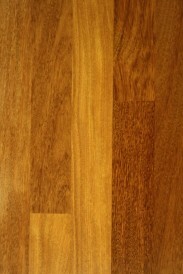 Contact us for pricing!